OAKMONT, PA (July 18, 2018) – Everlast® Advanced Composite Siding by Chelsea Building Products has received building code approval by the Florida Department of Business and Professional Regulation. After thorough testing on the Everlast® 6-7/8” reveal, this size plank has been deemed in compliance with Florida building codes and standards. As the most innovative siding material on the market, the demand for Everlast® has grown quickly in Florida – and now the product is available through dealers and distributors throughout the state. 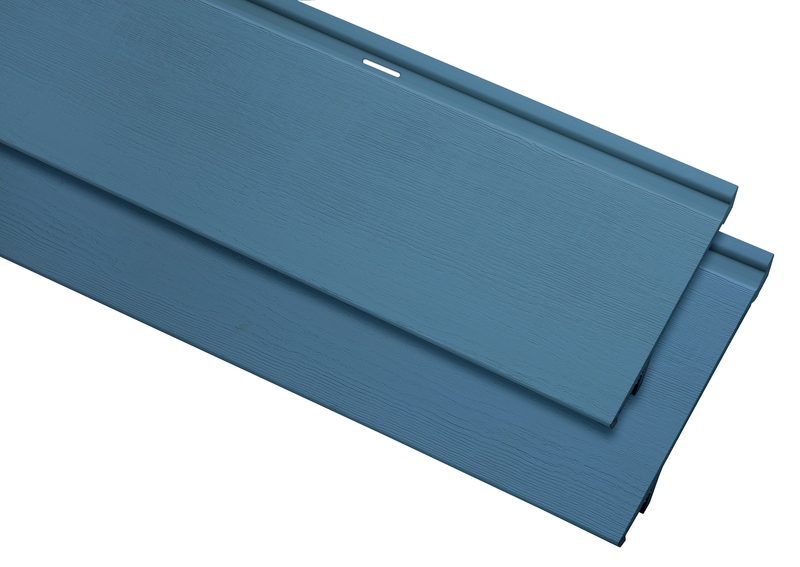 Gaining approval in Florida has given the public access to Everlast®, which in turn has helped meet the needs of builders looking for a durable, long-lasting, and aesthetically pleasing siding product. Homeowners are excited too, because Everlast® provides protection from the Florida elements like rain, wind, and sun – maintaining the siding’s original luster and the clean look of their home year after year. The goal of the Florida Product Approval System is to hold manufacturers accountable for the products they produce, to maintain a higher standard of practice for product evaluations, and to uphold uniform and consistent enforcement statewide. Only nationally-accredited and state-approved evaluation entities can endorse products, which helps to ensure testing validity from a reliable source. Contractors, engineers, designers, and other professionals rely on building code approvals to ensure that their projects are being completed with the most reliable and long-lasting products. It is all part of the risk mitigation strategy that helps builders make more sensible and informed decisions. Before receiving approval, Everlast® underwent testing for durability, surface burning, weather resistance, and wind load resistance. The strength of Everlast® lies in its proprietary composition of inorganic minerals, polymeric resins, and acrylic colorants, which provides superior strength and durability. Contractors and homeowners are reassured knowing that they will never have to replace damaged planks due to weather and that Everlast® will never peel, flake, crack, or blister. The Florida Building Code is a statewide standard by which new and safer products are brought into the market. It is designed to better protect residents and increase consumer confidence.